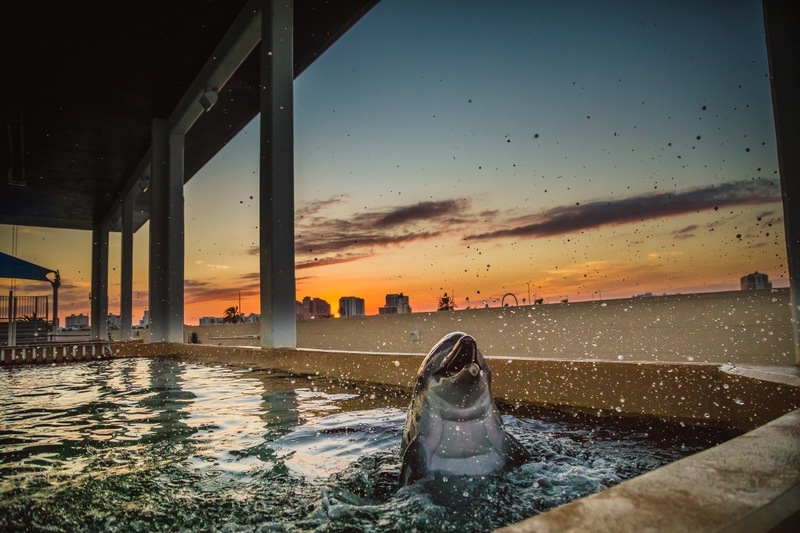 If you’re planning on visiting Clearwater Marine Aquarium, simply purchase a ticket with us while booking your hotel room at The Edge and you will receive a discount. A portion of all proceeds go directly to the Clearwater Marine Aquarium for their Rescue Rehab and Release Mission. 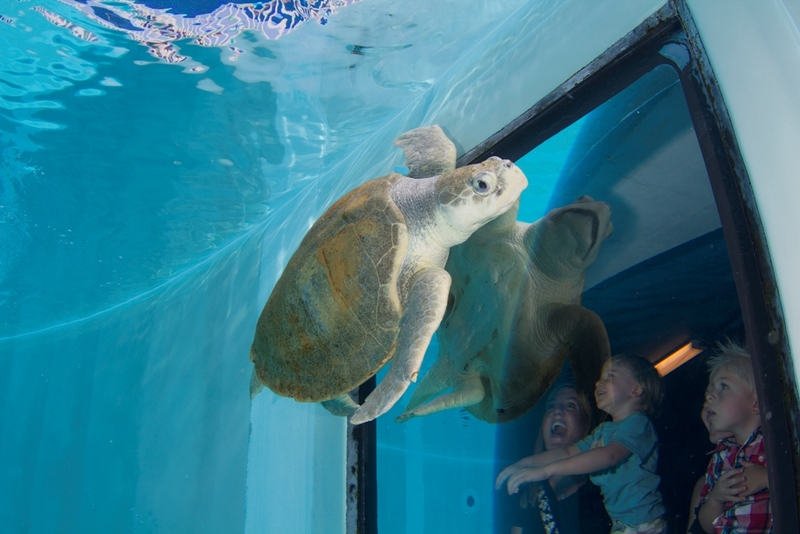 The Clearwater Marine Aquarium is where Winter, Hope and Rufus, (Ricky) all call home! These famous animals are the subjects of the inspiring and motivational Dolphin Tale movies. Winter’s tail was severely damaged by a trap, resulting in her needing to learn to swim with a prosthetic tail. 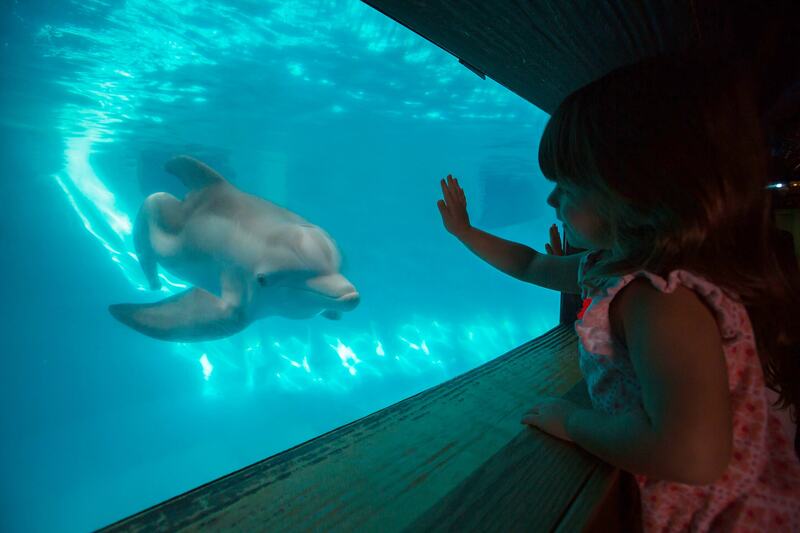 She seems to enjoy living in her habitat with Hope, the subject of Dolphin Tale 2. Both films were shot on location at Clearwater Marine Aquarium to share the heartwarming stories of these beautiful animals with the world. Our Residents are now the Stars of the aquarium! 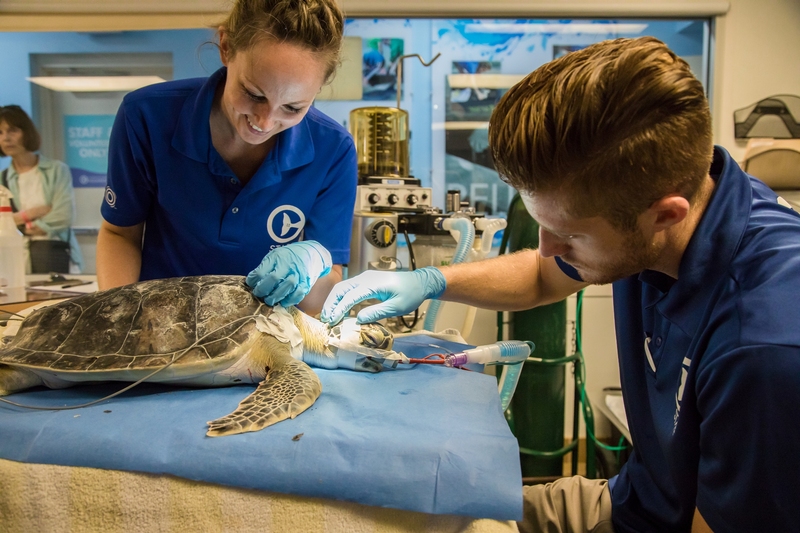 The Residents stardom has helped the non-profit facility have the funds to complete the mission to rescue and return marine life to the wild whenever possible. Only animals that cannot be released for their own safety are kept at the aquarium. Today, Winter and our other residents help the aquarium further its lessons on the importance of ocean conservation and safe fishing practices. Our hotel near Clearwater Marine Aquarium is the perfect place to stay when visiting Hope and her friends in their comfortable habitats. In addition to Winter and the other dolphins, the aquarium is also home to sea turtles, pelicans, fish, and other local marine life. 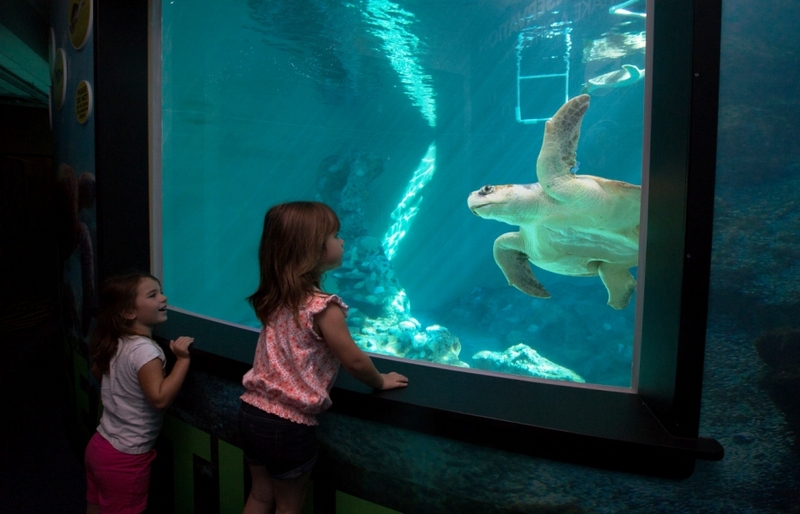 Before you visit, make sure to check out the Clearwater Marine Aquarium website to plan your visit to this immersive experience. If you’re planning on visiting Clearwater Marine Aquarium near our hotel, simply purchase a ticket with us while booking your hotel room! A portion of all proceeds go directly to animal welfare and rehabilitation. In addition to Winter and other dolphins, the aquarium is also home to sea turtles, pelicans, fish, and other local marine life. Before you visit, make sure to check out the Clearwater Marine Aquarium website to plan your visit to this immersive experience. We love animals in Clearwater! 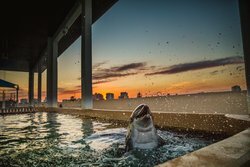 Between the world-class Clearwater Marine Aquarium and Lowry Park Zoo, the full circle of animal life is on display somewhere nearby. In particular, Clearwater is a great destination for viewing happy dolphins. The Clearwater Marine Aquarium is committed to the rescue, rehabilitation, and release of marine life, including Winter the dolphin (star of the movie Dolphin Tale). 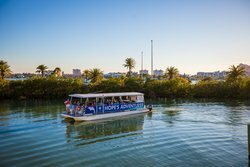 To add animal interactions to your list of things to do in Clearwater, there are also a number of private charters which can take you on a boat tour. The tours will guide you to the abundant wildlife and dolphins which call Clearwater’s warm waters home, as well as offering snorkeling and diving advice and transportation.